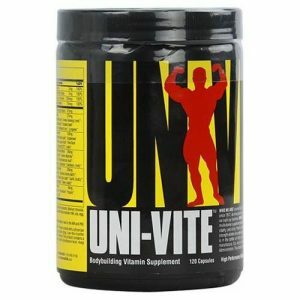 Universal uni vite is a complete and comprehensive multivitamin. 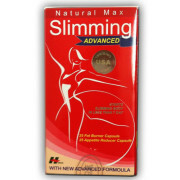 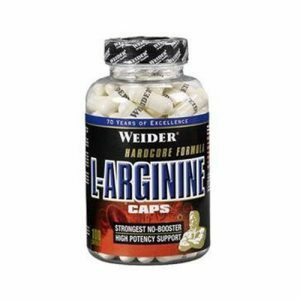 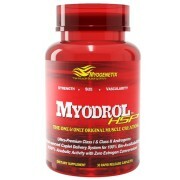 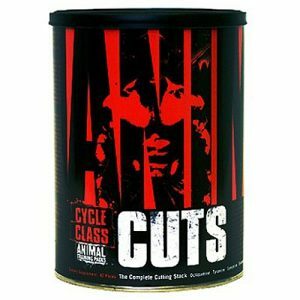 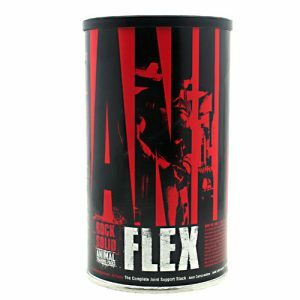 It is formulated specially for best strength in athletes. 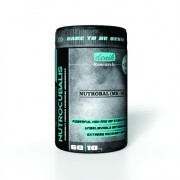 Universal Nutrition ZMA Pro capsule help your body in anabolic state thus increasing your body´s overall lean muscle mass. 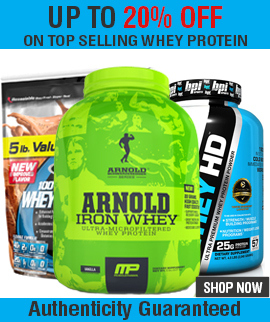 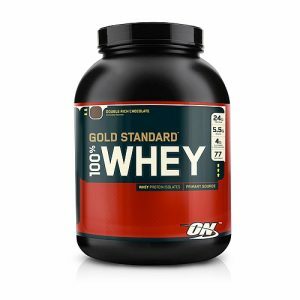 Optimum Nutrition Whey Protein Gold Standard is muscle building protein. 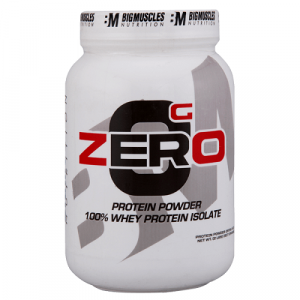 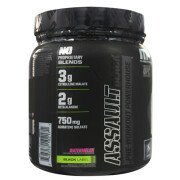 On supplies 24g of whey protein with amino acids for muscle recovery and growth.